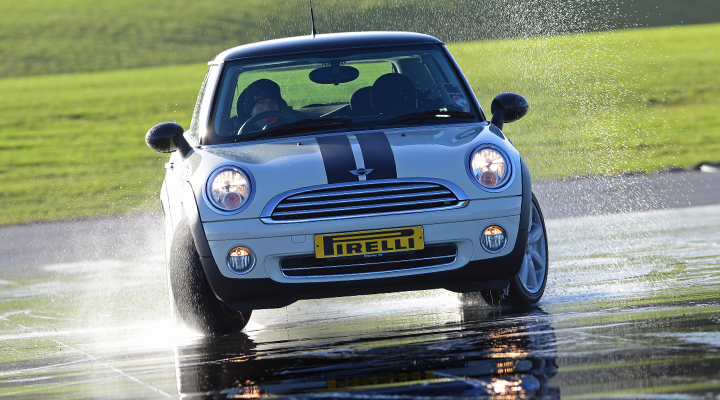 A one-hour session on the skid pan driving both the MINI Cooper and Toyota GT86. Both cars have dual controls. Each session will run with two participants, the pupil, when driving, is always accompanied by the instructor. Each session will start with a short instructor demonstration. 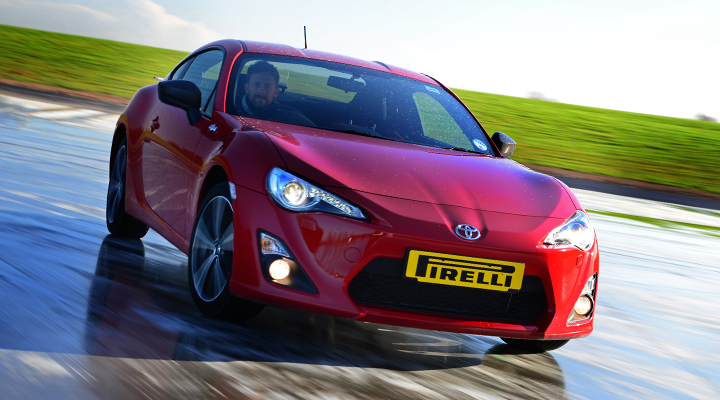 The pupil will then drive the front wheel drive Mini cooper & the rear wheel drive Toyota GT86. At the end of the session all participants would have had equal time as a driver in the MINI Cooper and Toyota GT86. Straight line slalom, weight transfer and direction change, controlling understeer and oversteer. Exercises will be experienced with all electronic stability systems, traction control and ABS switched on, while the pupil gains confidence and control. Gaining an understanding of what the systems do. Electronic stability systems, Traction control & ABS switched off increasing the difficulty and making the pupil work much harder. 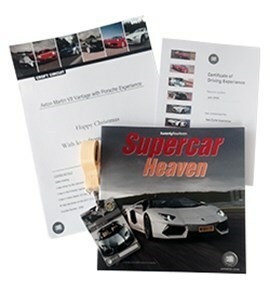 This experience operates from Thruxton Circuit state of the art Skid Pan facility in Hampshire. Available for anyone over 12 years of age with some driving experience. Drivers must be over 4ft 10 inches (1.47m) tall. All sessions are exclusively for Junior/Learner drivers. All vehicles used are fitted with dual controls. We operate on selected dates within the school holidays - Hampshire dates. If you need to contact the Skid Pan on the day of your experience, please call 01264 316156.